Summer #bookaday is off to a great start. 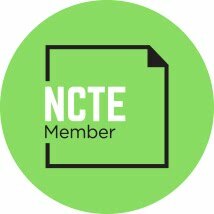 This week I discovered three books that I'll add to my classroom library this fall. 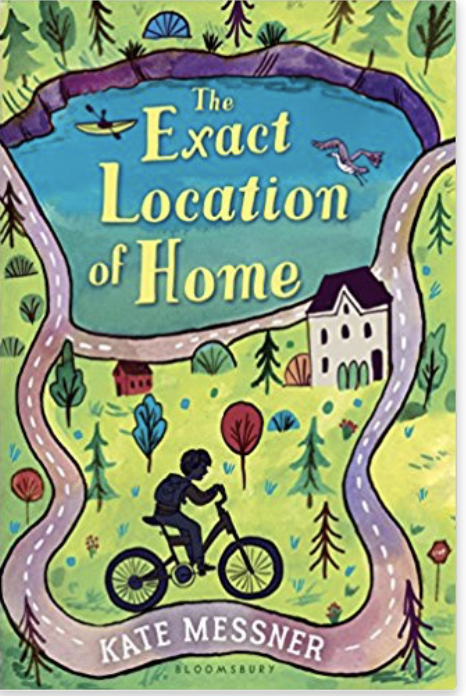 The Exact Location of Home is an upcoming novel by Kate Messner. It deals with issues of family, friendship and homelessness. As always it is very well-done for middle grade readers and I imagine great conversations around this book. 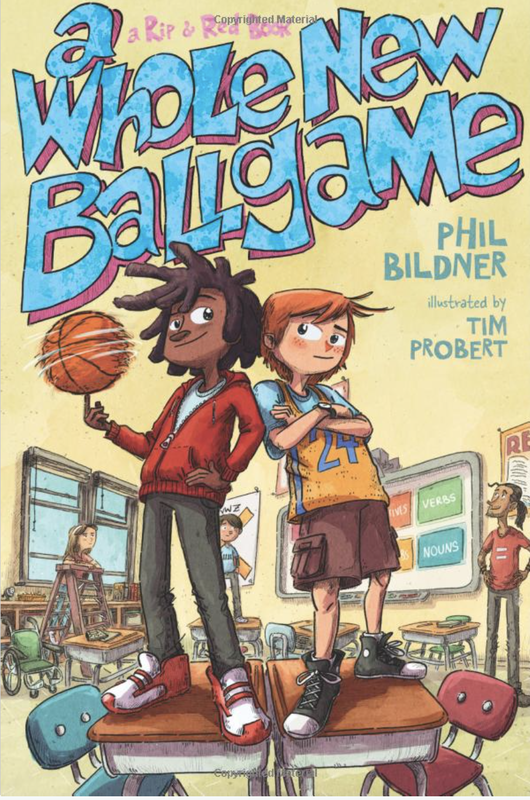 I finally had a chance to read A Whole New Ballgame by Phil Bildner after hearing so many good reviews of Rookie of the Year and Tournament of Champions. I love the characters in this book. 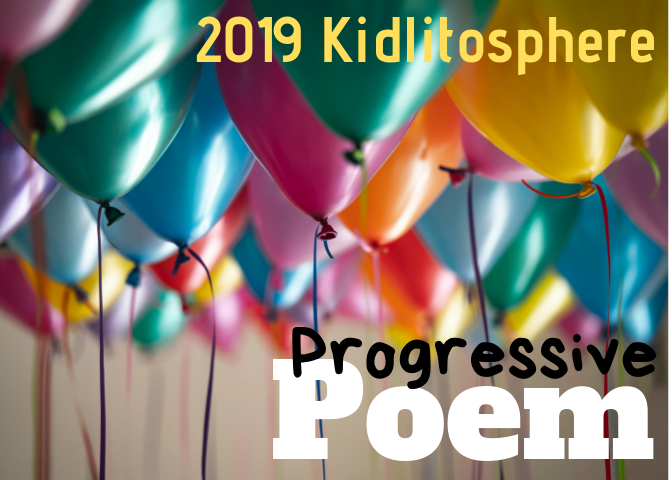 This is another that will invite great conversations. It definitely did not disappoint and what a plus that there are now three books in this Rip and Red series. 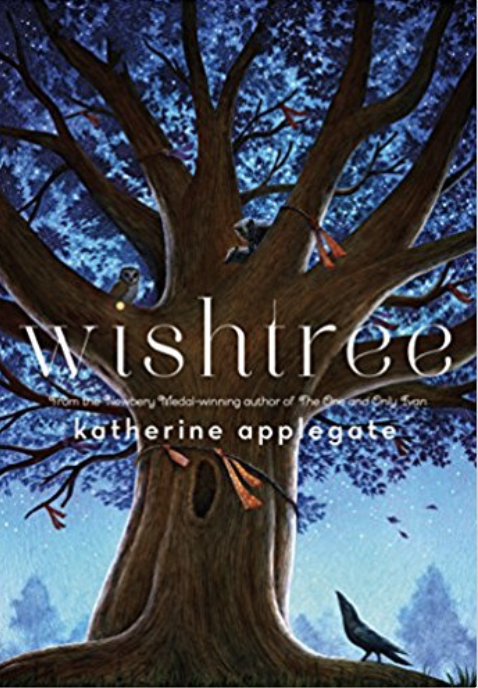 Wishtree is the newest book by Katherine Applegate. A story of community, hope and healing that will engage readers from the first page. The combination of Applegate's writing and her message make this one a must-have. OMG this is going to be so much fun to follow and check out.